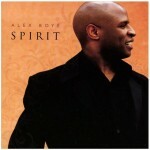 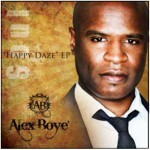 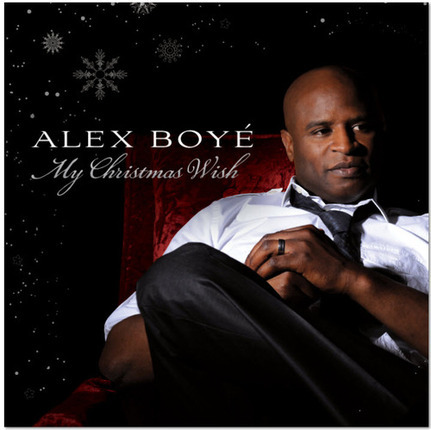 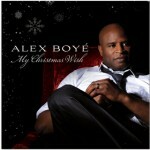 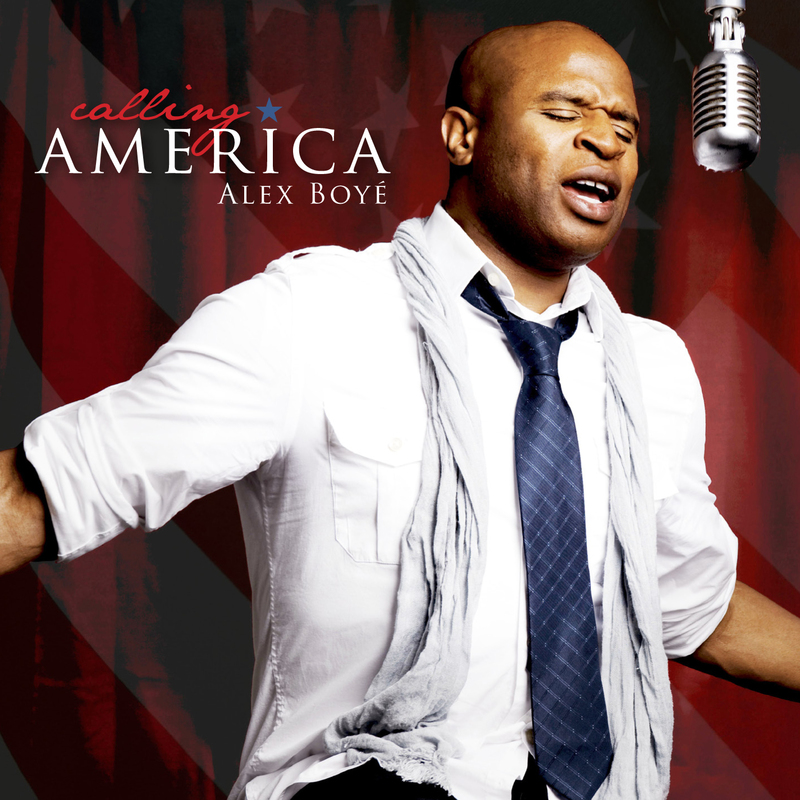 Alex Boye has produced and exciting new solo project of original songs bringing back the old ‘Soul Power’ classic Motown-style revivals. 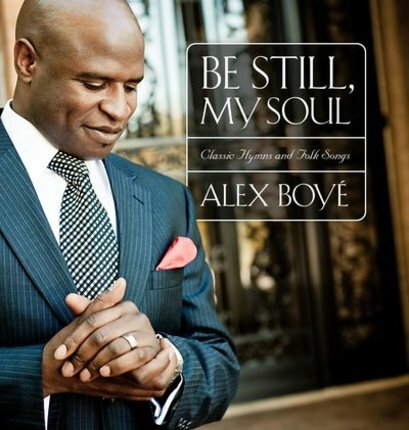 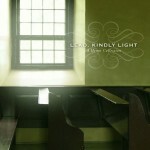 In his latest offering, Be Still, My Soul: Classic Hymns and British Folk Songs, Alex shows us his gentler side. 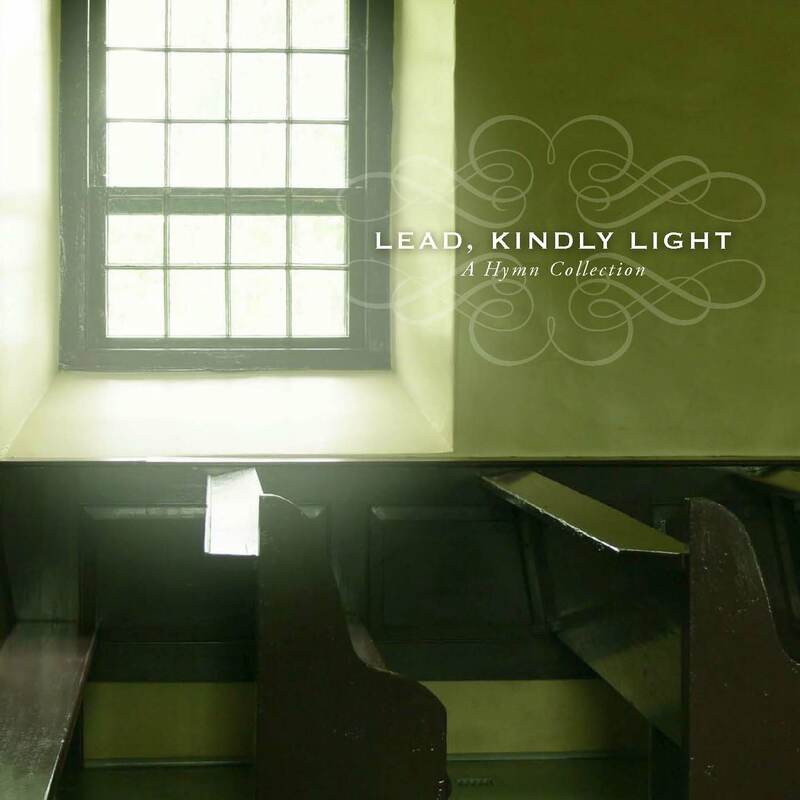 With simple yet sophisticated arrangements, he pours out his heart on classic hymns, as well as on a few of his favorite folk melodies from his homeland.